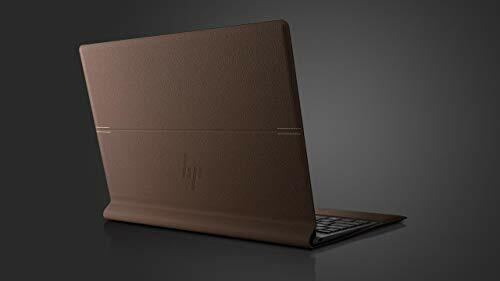 Has HP minced its latest convertible, or is everyone going to lap up this leatherbound laptop? 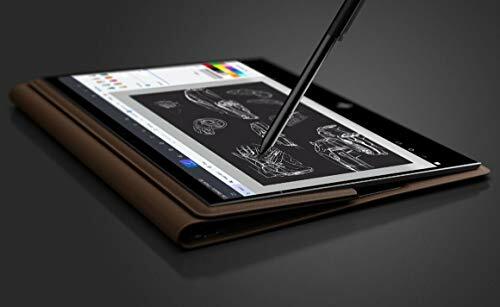 The Spectre Folio’s 13.3-inch touchscreen display has a magnetically mounted pivot point in the middle of its back that allows you to use it as a traditional laptop with a hinge, or flip it into a tablet. 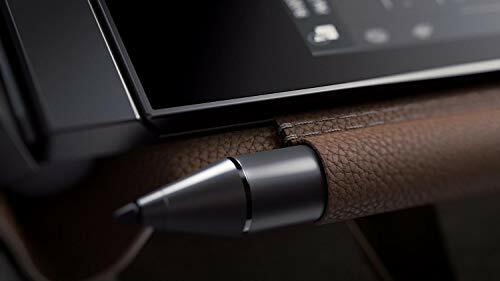 For most use cases this is a great convertible solution and there’s a lockable display plus trackpad position that we could see getting a lot of use. The Spectre Folio is the first device we’ve tested with an eighth gen Y-series CPU, which were announced back in August of 2018. The hyper-efficient dual-core Core i7-8500Y CPU in the Spectre Folio is the fastest Amber Lake CPU available, but it’s also passively cooled — a feature we imagine to be essential for a PC that is wrapped in tanned thermal blankets. 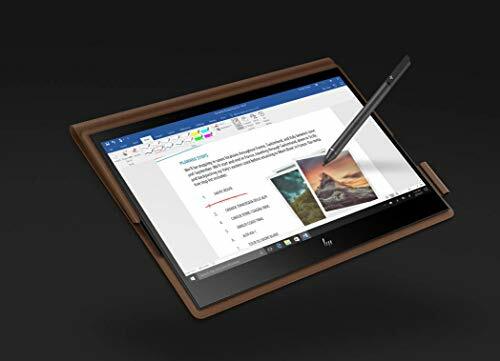 The vast majority of today’s premium 2-in-1s use U processors which have transitioned to 4 cores over the last year, so pretty much any other 2018 convertible will offer roughly double the raw compute power of the Spectre Folio. 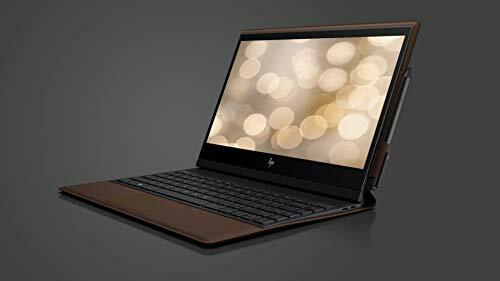 This device does punch above its weight in general home and work tasks by boosting to a speedy 4.1GHz over short periods, but it scores 45% less than a Lenovo Yoga 920 with a quad core i7-8550U CPU in Geekbench multi-core CPU tests. So it’s a little underpowered. This chip also takes a hit in the graphics department with the Intel UHD Graphics 615 scoring between 45 and 60% lower on 3DMark’s Time Spy when compared against similar 2-in-1s with Intel HD 620 GPUs. Then again, anyone after a leatherbound laptop probably won’t be too disappointed that it’s not capable of even the lightest video gaming. 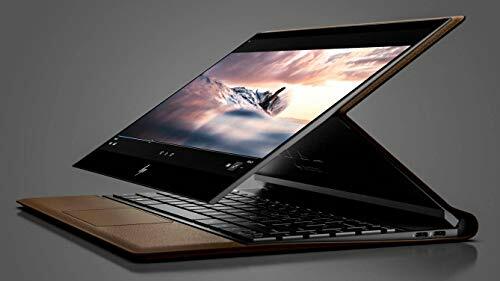 The HP Spectre Folio is definitely priced as a premium device, starting for a Core i5-8200Y CPU, 8GB of RAM and a 256GB PCIe SSD. 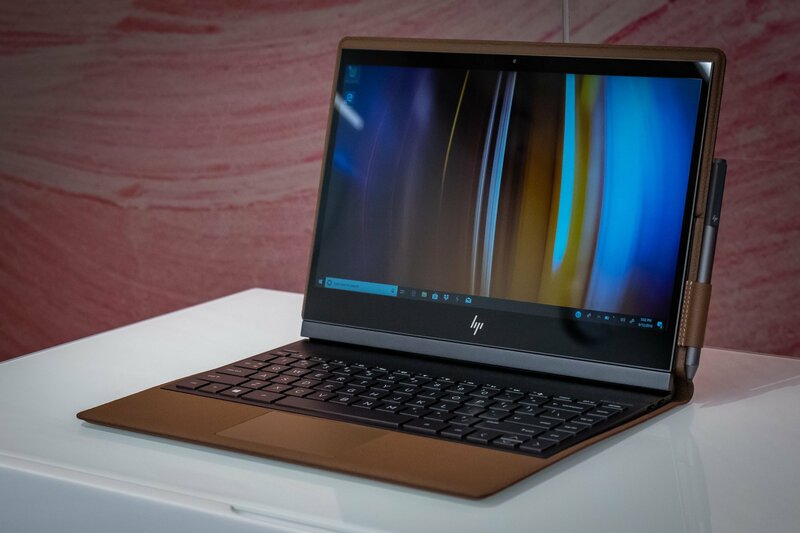 The model tested here has a Core i7-8500Y, 16GB of RAM and a 512GB SSD, but you can go all the way up to a 1TB SSD if you have to splash about. 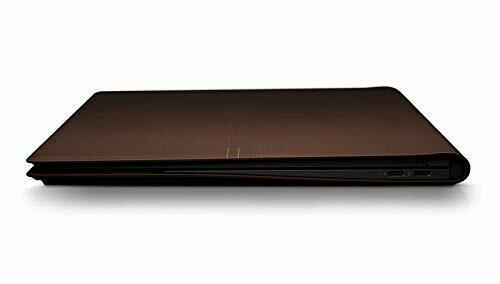 If you want a raw deal on power, performance and price, then the Spectre Folio is the laptop for you.